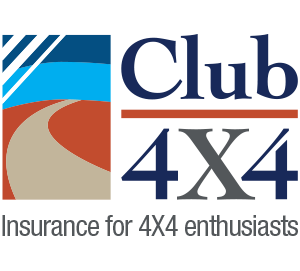 So the 4X4 Australia 4X4 Of The Year for 2019 has once again come and gone. Last night, under the auspices of hundreds of motoring industry experts, journalists, industry insiders and other important people, and me – (no idea how I got a ticket) the 2019 4X4 of the year was crowned. The shortlisted vehicles included the SSangong Rexton, VW Amarok V6 Core, Ford Ranger XLT, Ford Everest, HSV Colorado Sportcat +, Mahindra Pik-up, Ford Ranger Raptor, and Mercedes Benz X250d. 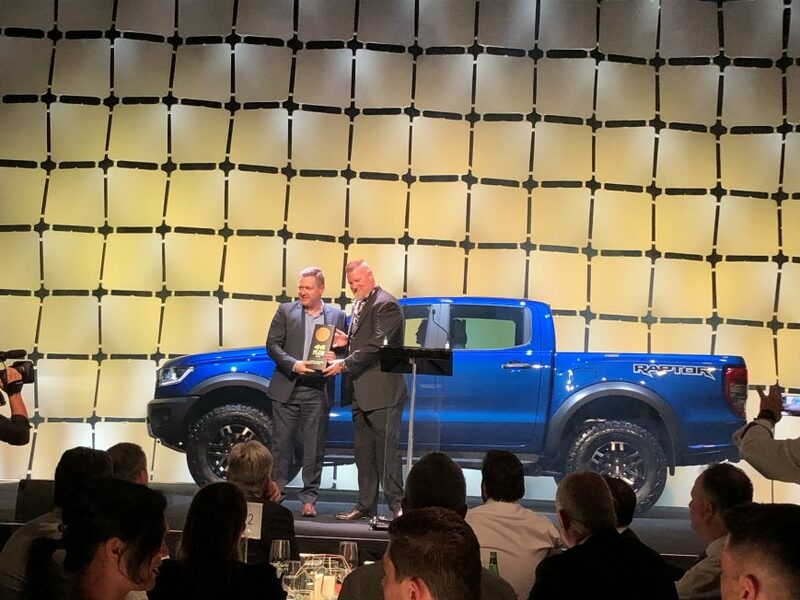 4X4 Australia crowned the Ford Ranger Raptor as their 4X4 of the year. I have to say, I’m not really surprised. I conducted a very rudimentary review on the Raptor late last year and was particularly impressed with its features, poise and standard equipment. Whether it will become the chosen vehicle for 4×4 touring vehicle remains unknown, but it’s pioneering in its setup and as such I feel it is deserving of this recognition. This is no mean feat for Ford’s Ranger Raptor, pipping such big name rivals such as the Volkswagen’s Amarok and best-selling sibling, Ranger XLT in the process. They should include another category in the list. Best customer service for after sales care. Ford would be at the bottom then…. Are you kidding, it couldn’t pull the skin off a rice custard. Ford who? Good luck with getting Ford to fix (Holden-GM is much worse) warranty issues. 1000km wow that’s really testing them. Built quality. Haha. Time will tell. It is a Ford. Lol. Best 4×4, well there should have been included comfort as well. Duel cab utes are just that, utes and have that rough suspension. Its about the rig not being riged !It must be a good review if mahindra got a mention NO !!! That ute of the year shortlist includes a Mahindra and the Benz yet leaves out great utes such as the Dmax and Triton reeks of a sponsored and rigged event. I own a MQ Triton, haven’t driven the Mahindra, but have driven the Dmax and Benz. The Dmax is a good solid ute, the Benz a massively overpriced variation on the Nissan Navara and suffers a reduced payload thanks to all the gadgets etc. It’s a nice “car”, not practical in any way as a “ute”. I’m only guessing, be like some other mags out there, has to be released in that year. In theory the triton and merc 350 next year. As a 4×4 and comfort straight out of a factory, the Raptor would be one of the best out there no matter what year. Costs a bit for that pleasure. Reliability and lasting 400,000 kms is another thing in harsh country is another thing and that it’s tow rating not high enough for a lot.